Reading-based indie-pop band ‘A Genuine Freakshow’ release their second single from debut album ‘Oftentimes’. Often compared alongside super-groups such as Radiohead, Pink Floyd and Sigur Ros, AGF provide here four minutes of joyous pop, rather distant from the glacial atmospheres of the acts mentioned before. 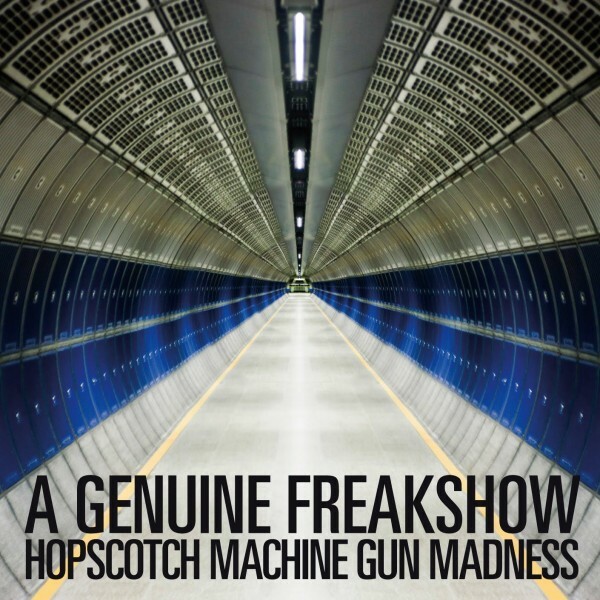 ‘Hopscotch Machine Gun Madness’ is in fact a cheerful vocal interaction between Timothy Sutcliff and guest vocalist Hatty Taylor, splendidly interlaced with energetic guitar riffs and a brass section worthy of the latest Hidden Cameras. Its b-side, a remix of ‘Our Bodies’, is the prefect background for a summery cocktail, with its liquid synths and dreamy melody. 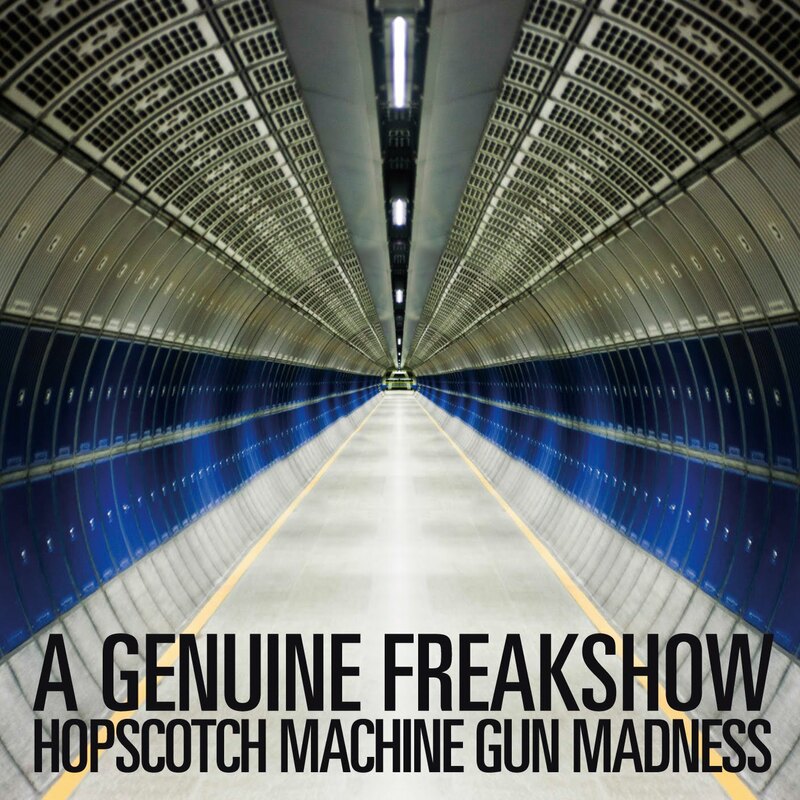 ‘Hopscotch Machine Gun Madness’ is available on Peartree Records from March 7th. The band is currently touring around UK and will land in London on April 13th, before going on tour again in May.